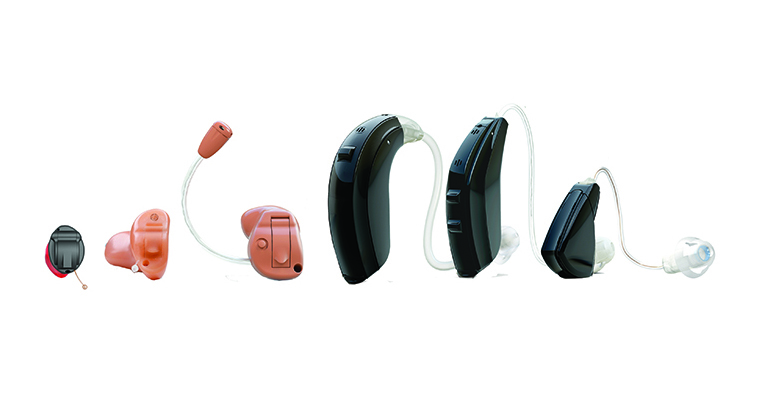 ReSound Verso™ uses unique technology that supports the way hearing naturally works. We call it Binaural Fusion™. Binaural Fusion delivers rich, full sound, outstanding performance in background noise, superior feedback management, all in an easy-to-use instrument. This allows for a more natural hearing experience.